Is your old car or SUV just not tough enough to get the tough work you have done, and you want to get behind the wheel of something a bit more capable and powerful? Then you should make a stop over to Ewald’s Chevy car dealers Madison WI and take a look at our many vehicles for sale, including our powerful and reliable used Chevy trucks for sale. With Ewald’s Chevy car dealerships Madison WI drivers from all around can easily browse through an impressive variety of new and used Chevy vehicles for sale, and our new and used Chevy trucks for sale are especially popular with drivers who have a lot of hard work that needs to get done. With our selection of different new and used Chevy trucks for sale and more it will be quick and easy to find the one that works for you! Here at Ewald we are happy to help you find the new or used vehicle for sale that is just right for you, and help you drive away with a smile on your face. With Ewald’s Chevy car dealerships Madison WI you can also take advantage of many different deal, offers, specials and more to make getting out on the road with a vehicle you like easier. So stop by today and take a look at some of our valuable used Chevy trucks for sale today, such as this used Chevy Colorado for sale, the 2017 Chevrolet Colorado 4WD ZR2. 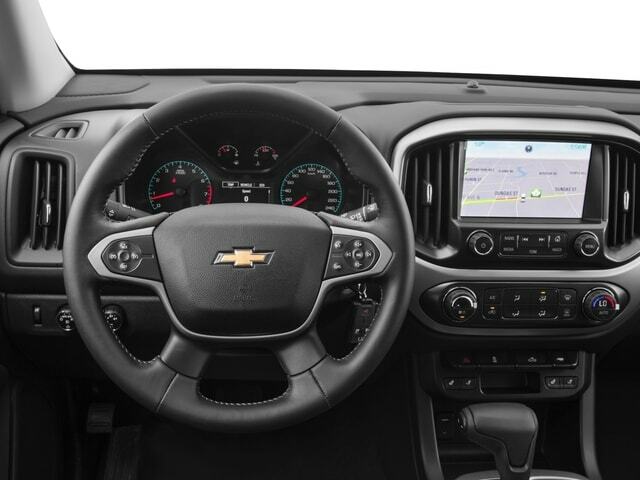 This used Chevy Colorado for sale near you is a superb vehicle for sale with a lot to offer any driver that takes it for a spin out on the open road. 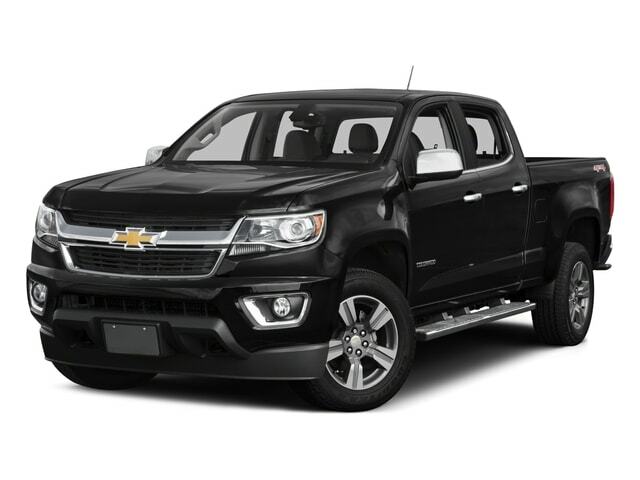 With smooth and reliable performance on top of great features and options, this used Chevy Colorado for sale near you is sure to be a truck you can rely on for many years to come. Boasting plenty of power and capability out on the road, this used Chevy Colorado for sale is ready and waiting to help you get tough work done with ease. With this 3.6L DI DOHC V6 VVT engine you can take on the challenging roads of Wisconsin with up to 308 horsepower, and up to 275 pounds per foot of torque power, giving you a beefy and capable vehicle you are sure to love! With all the power and performance you need this used Chevy truck for sale near you is sure to be a vehicle that impresses you, so check it out today! This quality used Chevy Colorado for sale is also loaded with great features and options that you are sure to enjoy, such as Heated Leather Seats, a Back-up Camera, Automatic Climate Control and a whole lot more! With so much to offer you this used Chevy Colorado for sale gives you plenty of reasons to check it out today. So come on over to Ewald Chevrolet Buick today and check out this used Chevy truck for sale today! For a closer look at this amazing used Chevy Colorado for sale in Wisconsin simply stop by Ewald Chevrolet Buick, located here at 36833 E Wisconsin Ave Oconomowoc, WI 53066! Check out this used Chevy truck for sale today and you are sure to fall in love with it!